If you work in a clinic and your employer is a Full Association Member, you can join using the Clinic Membership option for $50 (incl GST). This option gives you the same benefits as a Full Association Member, including a quarterly subscription of the BeautyNZ Magazine. 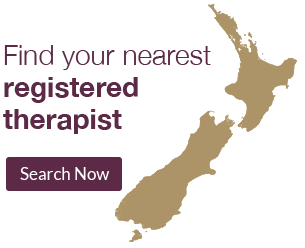 Clinic owners, if all your employees become members, you can register to become a 100% fully registered clinic, and receive a 100% Registered Clinic window sticker and digital logo to display in your clinic and website. Connect with our members, and expose your students to the Association to ensure they continually follow best practice. Being a member of the Association will open your students up to the networking and mentoring opportunities available through events, and area representative functions. As a school member, you can advertise for free on the Association website, and use the front-page calendar for important events. 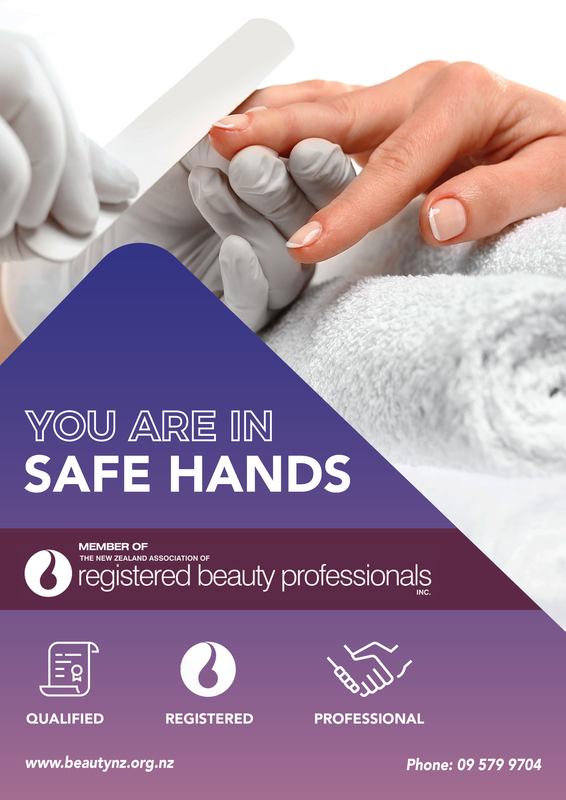 Join us to keep in touch with what’s happening in the industry through regular newsletters and the BeautyNZ Magazine. 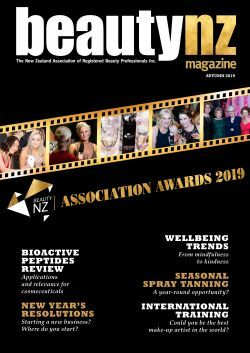 Network with inspiring industry leaders, local members and have the opportunity to enter the biennial BeautyNZ Association Awards.